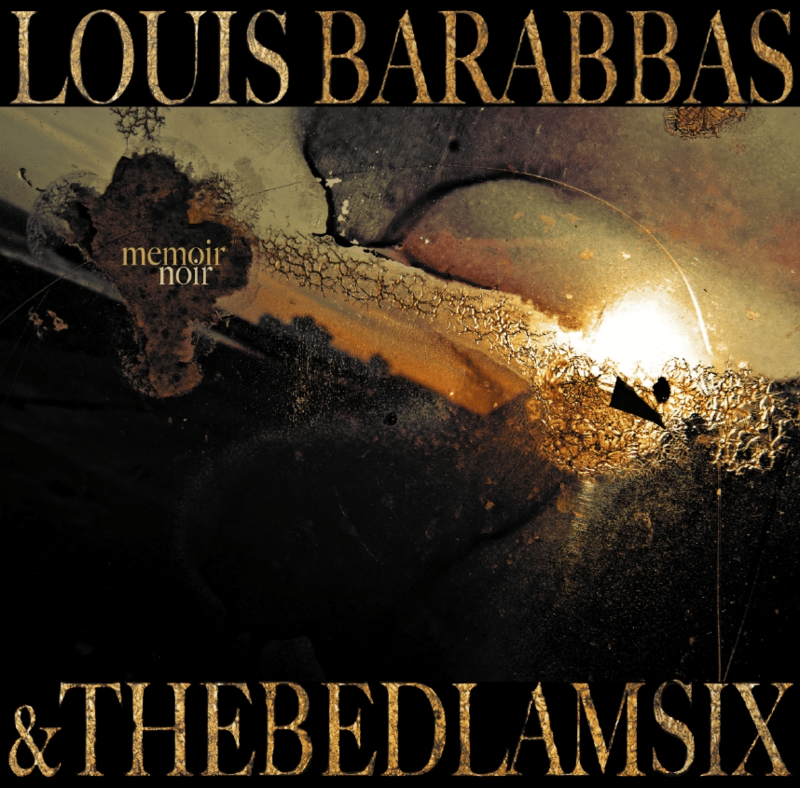 The new record by Louis Barabbas & The Bedlam Six is released today, exclusively through the band’s online shop. Available in 10” Vinyl, CD and Download. On general release (via iTunes, etc) on 8th April.